A monthly religious and general periodical serving the Jewish community in south Wales and the west of England. 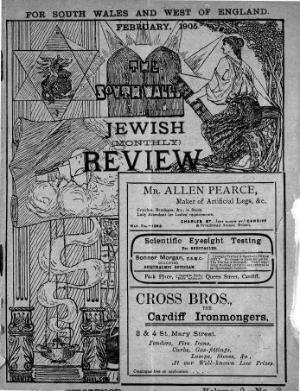 The periodical's main contents were articles on Judaism and Zionism, music and literature, alongside reports of social events and news from the Jewish community. The periodical was edited by Alfred A. Einstein.